He says so in an interview with New York magazine. By Spencer Buell·	 10/3/2016, 10:42 a.m. 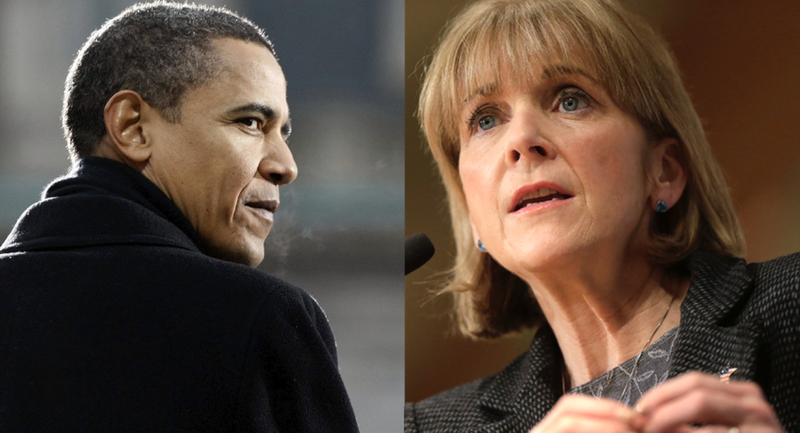 In case you’ve forgotten about what Martha Coakley said about campaigning at Fenway Park back when she was running against Scott Brown in the 2010 special election, just know that Barack Obama has not. New York magazine’s Jonathan Chait asked the president about it during an interview with him published last night. Coakley’s special election race against Scott Brown, which she went on to lose, had been in the national spotlight because the results of it would decide whether there was a filibuster-proof total of 60 Democrats in the Senate, with significant implications for the Affordable Care Act. Well, the first thing that’s happening is I’m talking to Rahm [Emanuel, then chief of staff], and Jim Messina [then deputy chief of staff] and saying, “Okay, explain to me how this happened.” It was at that point that I learned that our candidate, Martha Coakley, had asked, rhetorically, “What should I do, stand in front of Fenway and shake hands with voters?,” and we figured that wasn’t a good bellwether of how things might go. 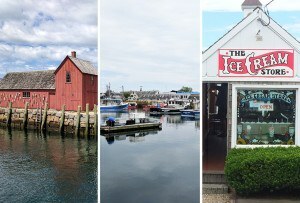 [T]he loss in Massachusetts reminded me of what any good president and any good elected official needs to understand: You’ve got to pay attention to public opinion, and you have to be able to communicate those ideas. But it happened, and the question then was, What’s next? [W]hen Obama aide David Axelrod told the president that Coakley had said those words, Obama reached out and grabbed his shirt. And a few years out, Coakley does seem to have learned something from the gaffe. She shook hands with voters outside Fenway while running for governor. Of course, she went on to lose that race anyway.